The Principality celebrated one of its patron saints with a mass followed by a feast, a procession and music, : an opportunity to meet and to keep traditions alive. In the cathedral one altar is dedicated to him. A traditional mass started the celebration to honor Saint Roman, one of the two patron saints of Monaco, a Roman soldier decapitated on 9 August of the year 258. A moment of great merriment, which always surprises tourists: the Committee des Fêtes organized an aubade (morning concert) in the streets of the old town, accompanied by musicians. Visitors were also surprised to find a mass in the Monegasque language in the cathedral. 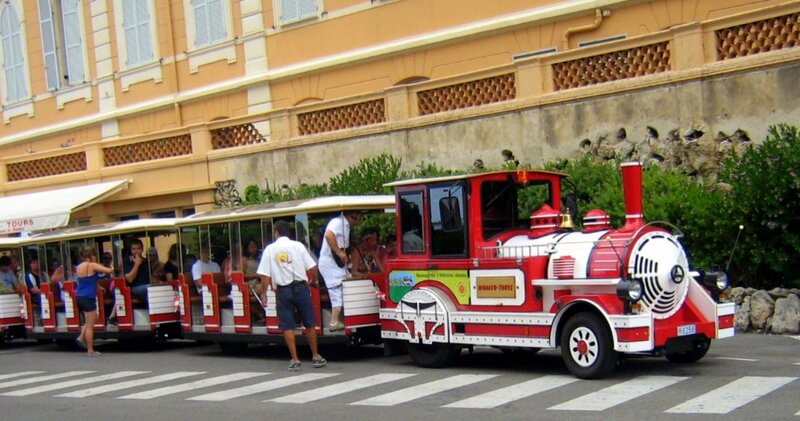 At the end of the celebration, two small trains made a tour of Monaco City. A journey unexpectedly animated by a group of young missionaries (read below), under the astonished gaze of passers-by. 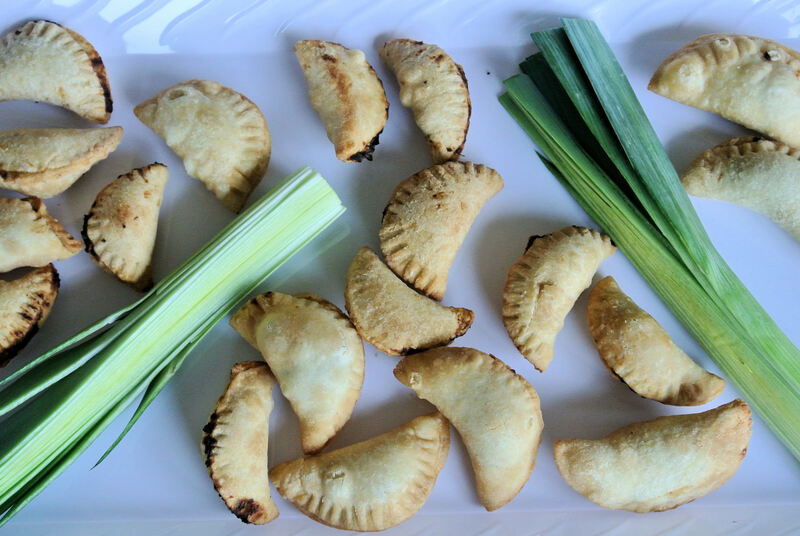 The annual celebrations ended with a feast, which would not have been perfect without the succulent Barbajuans, one of Monaco’s national dishes.